AudioGate was created in tandem with KORG&apos;s MR series of DSD recorders as an application to manage and play back DSD files on your PC and convert between audio formats. The update to version 3 enhances interoperation with KORG&apos;s DS-DAC series and also adds audio player functionality and DSD native playback functionality, transcending its original status as bundled software and making it the core of KORG&apos;s audio solution: "AudioGate -The Complete Path to Audio Purity-," the most powerful software solution for anyone who wants to enjoy high quality audio. 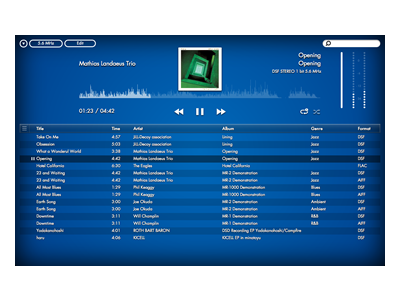 Until now, version 3 was provided as "AudioGate 3 Player," which omitted certain functionality, such as editing. 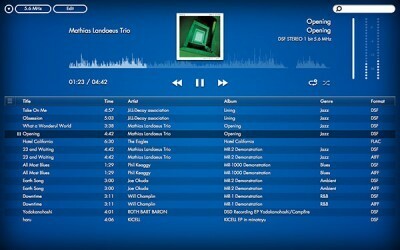 Now you can download AudioGate 3, which includes all functionality. 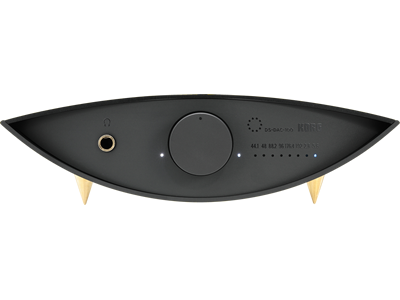 (*) Anyone who has a KORG DS-DAC series or MR series unit can use AudioGate 3 free of charge. *: AudioGate 3 Player is no longer available for download. In the future, please use AudioGate 3. When you install AudioGate 3, the AudioGate 3 Player software on your PC will be overwritten. *: When you install AudioGate 3, older versions on your PC such as AudioGate v2.3 are overwritten; please be aware of this before installing the new software. - Version 3 will continue to be available for free download, but in this case, you&apos;ll be using the "AudioGate 3 Lite Version" which converts DSD playback to 44.1 kHz or 48 kHz PCM playback. Authentication via Twitter is no longer required. 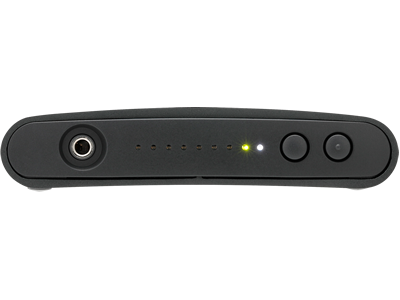 - DSD native playback using AudioGate 3 requires a DS-DAC series unit. - Starting with "AudioGate v2.3.4" which was released today, we have ended authentication via Twitter and subsequently ended the service that that had provided availability of all AudioGate functionality via free download. *: The previous AudioGate site (http://www.korguser.net/audiogate/) will be closed on July 31, 2014. In the future, please refer to the Korg website for software downloads and other information. The AudioGate software and included code is protected by copyright law. Using it in any way other than its intended purpose is strictly prohibited. Without permission from KORG INC., this software may not be lent or resold, uploaded to the Internet or any other computer network, or reverse-engineered. The AudioGate software may not be decompiled, or have its files re-posted, modified, or included with any magazine or product for any reason.